We rarely need an excuse for travelling. However, there are times when there are no excuses for not travelling. Like, birthdays for example. Yesterday it was time to celebrate my birthday in Tallinn. 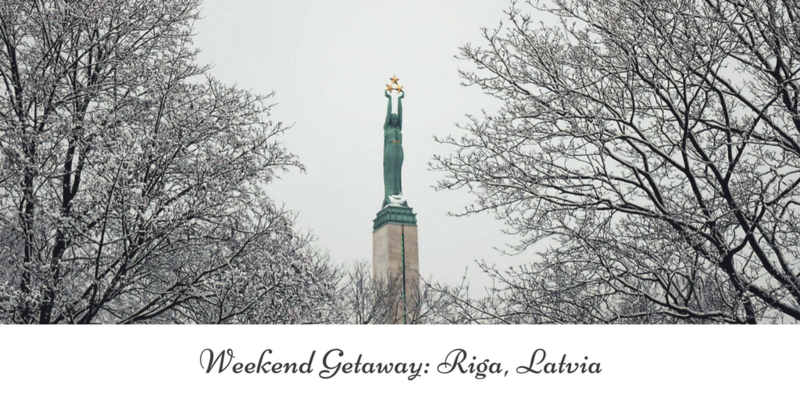 The capital of Estonia is a very charming old town and it has become one of our favourite weekend destinations in northern Europe. We visit the town quite often and each time we try to squeeze in something new. 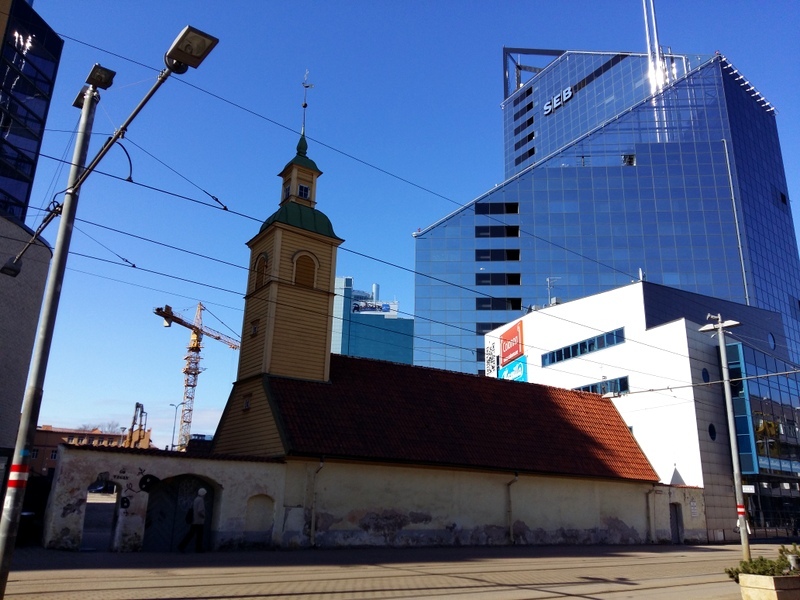 Tallinn was founded in the Medieval times and the first reliable historical data about the city can be found in the Chronicle of Latvian Henrik. According to the chronicle a Danish fleet led by King Valdemar II landed near Lindanise castle in June 1219. The historic centre (Old Town) is very well preserved and it is characterised by winding and narrow cobblestone streets, high domes and colourful old merchants’ houses. The skyline of the city is incredible – and very different to those we are used to – there are not many skyscrapers to be seen! A castle was built in the town by the Teutonic knights and the city was an import centre of the Hanseatic League. 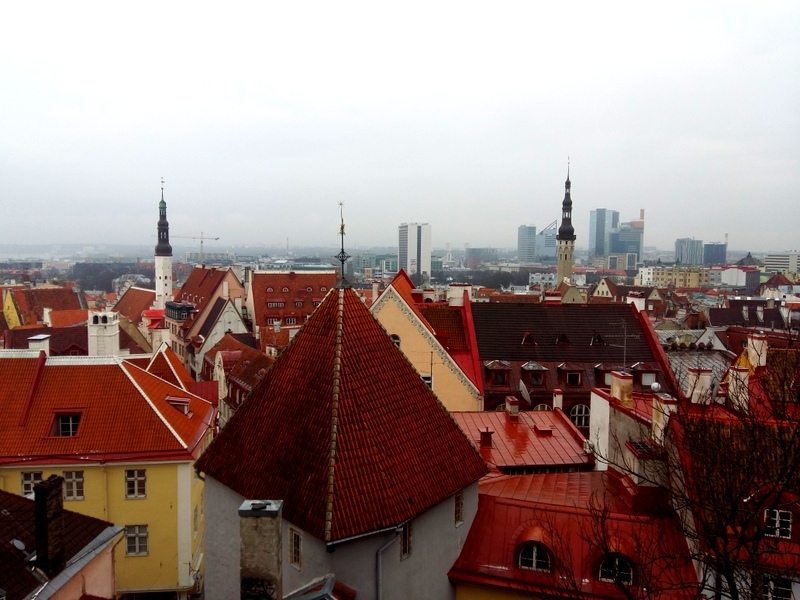 The Old Town of Tallinn is on UNESCO’s World Heritage list. 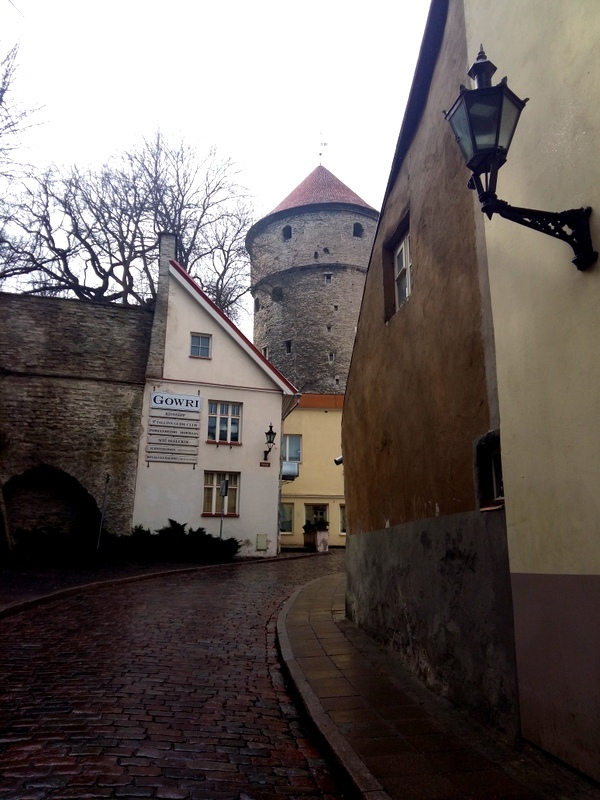 Tallinn: What to See and Do? The Old Town is often crowded with tourists and it is no wonder that this is where they all gather. 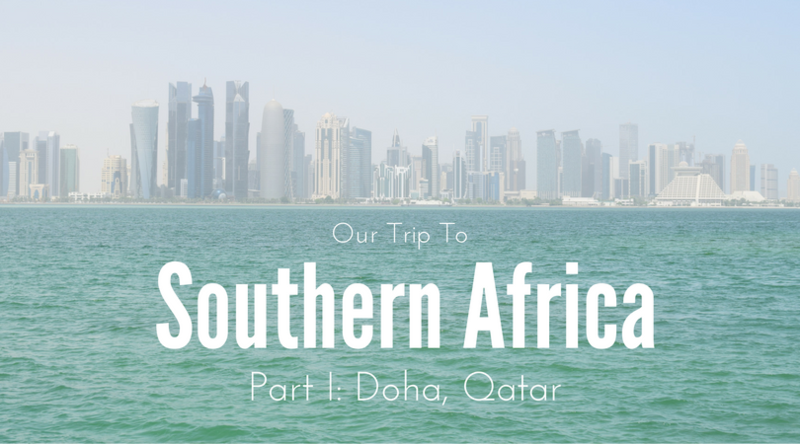 There are a lot of bars and restaurants, museums, galleries, shopping, and important sights to be explored. The historic centre is fairly compact so if one is short of time, this is the place to be. 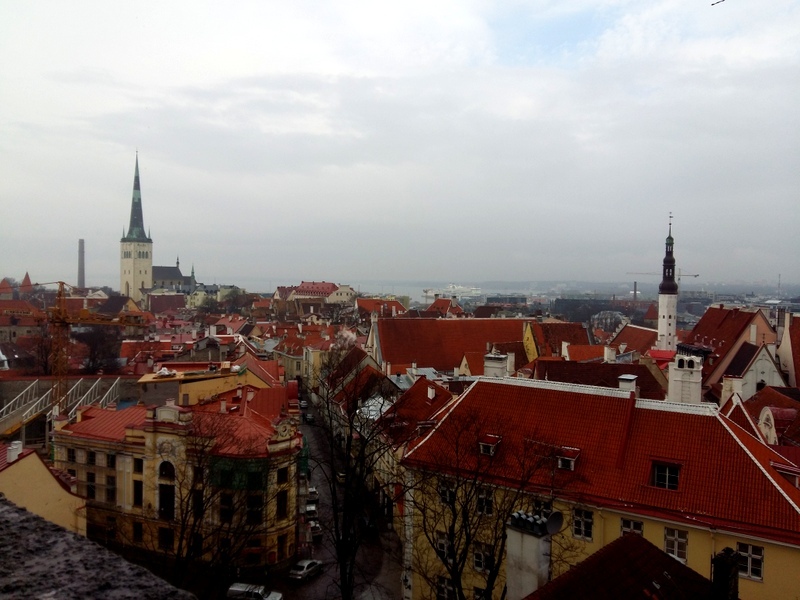 It is divided into two distinct parts: the Toompea Hill and the Lower Town. As you can guess from the names, one can expect some climbing in Tallinn. 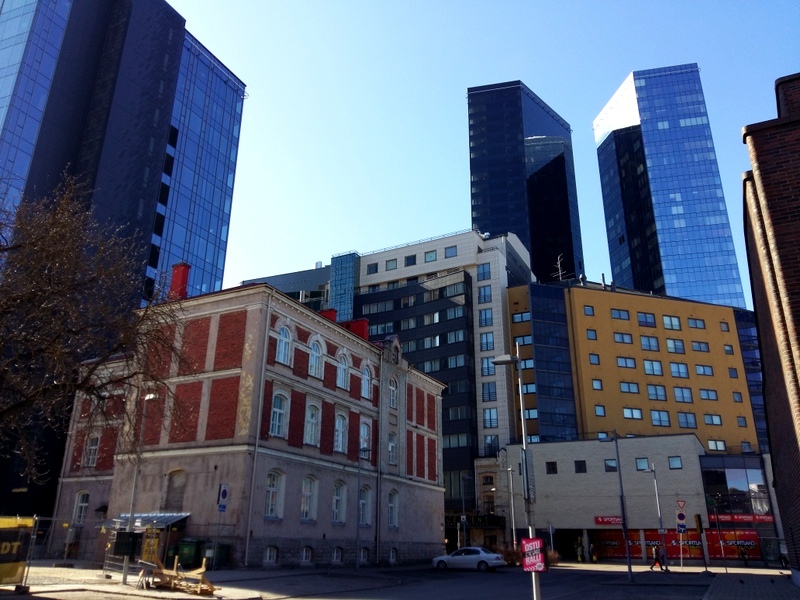 As this was not our first time in Tallinn, we decided to discover other parts of the city by foot. 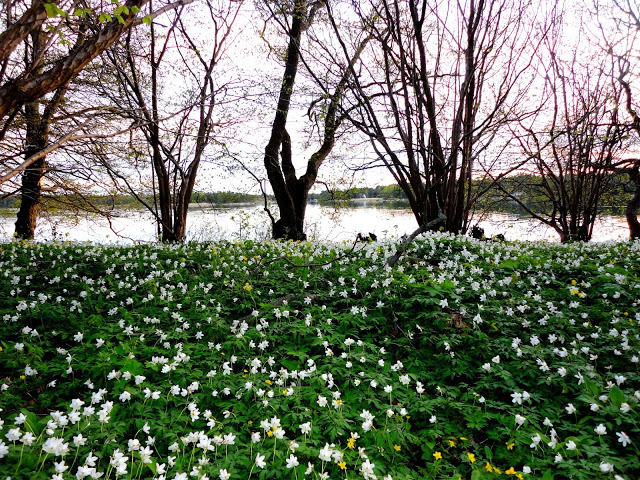 The plan was to walk to Lake Ülemiste, the largest of the lakes surrounding Tallinn. We never made it all the way there, but we did enjoy the walk in some of the sub-districts of Keskilinn, including cultural Tatari, greyish Juhkentali and the business centre Maakri. One of the things that we noticed – and appreciated very much – was the way in which old and new mix together on the streets. Old wooden or stone houses and brand new buildings stand peacefully next to each other. After our walk in the southern parts of the city centre, we decided to head back to the Old Town for some photographing. We were surprised by a sudden shower of rain but did not let it stop us. Here we gather information about some of the main sights that we stumbled upon. This is a tower with a funny name – Kiek in de Kök. The name literally means “Peek into the Kitchen”. The tower was built in the 1470s and it houses a museum and also serves as an entrance to the Bastion passages, a system of hidden tunnels under the old bastions at Toompea. St. Alexander Nevsky Cathedral on top of Toompea Hill is an impressive Orthodox cathedral. 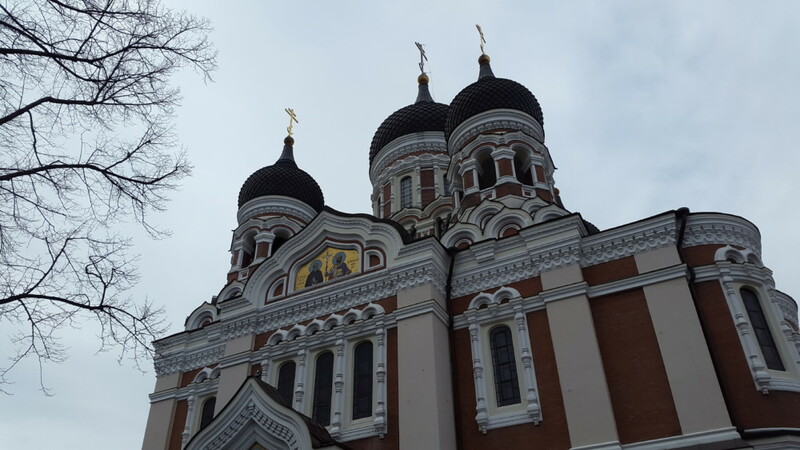 The cathedral was built in 1900, during a time when Estonia was part of the Russian Empire. It was meant to be a religious and political symbol of the Russian rule. The church is dedicated to the Prince of Novgorod, Alexander Yaroslavich Nevsky, who in 1242 halted the German crusaders’ eastward advance toward what today is Russia. The cathderal was designed by reknown St. Petersburg architect Mikhail Preobrazhenski. The Freedom Square (Vabaduse väljak) is an open area right at the edge of Old Town. 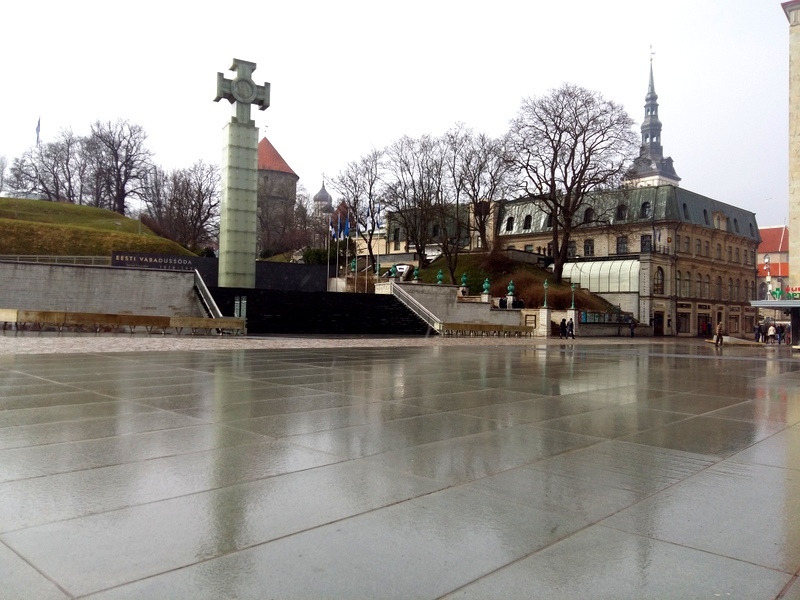 This modern-looking square used to be a place for parades in the beginning of the 20th century, but it was hardly used during the years that Estonia was a part of the Soviet Union. The square was extensively restored in 2009. Nowadays the spot is a popular meeting place and it is filled with benches and cafés. There are also two art galleries at the square. The pillar with the cross is the Monument to the War of Independence (1918 – 1920). The Town Hall Square (Raekoja plats) was historically a market and a meeting place. To this day it remains the social hub of Tallinn, with cafés and markets, concerts and festivals throughout the year. 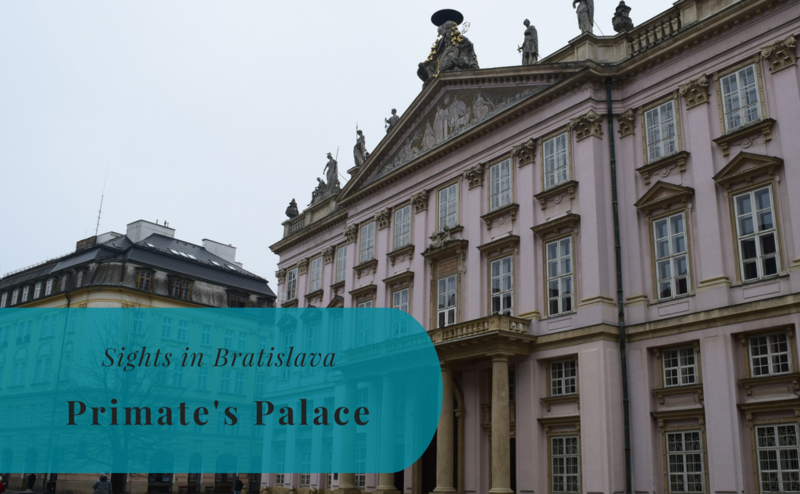 The Gothic Town Hall (the only intact Gothic town hall in Europe) is located in the middle of the square and there is also an old pharmacy that is open since 1422. This pharmacy is the longest running pharmacy in Europe. The square is surrounded by old merchant houses in all kinds of colours. 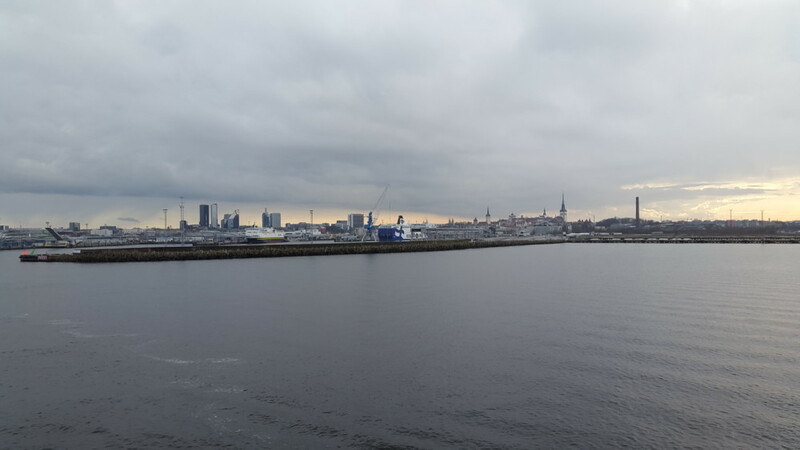 There are frequent ferry services between Tallinn and Stockholm as well as between Tallinn and Helsinki. We tend to take the ferry, which gives us about 8 hours to discover the city. The city has an airport and there are also international bus services that connect Tallinn with Russia, the other countries in Baltikum, as well as Poland. We have consulted the following sources when writing this article. Sounds like a great birthday! If you ever get the chance, check out Tartu…another cool city a couple hours from Tallinn. 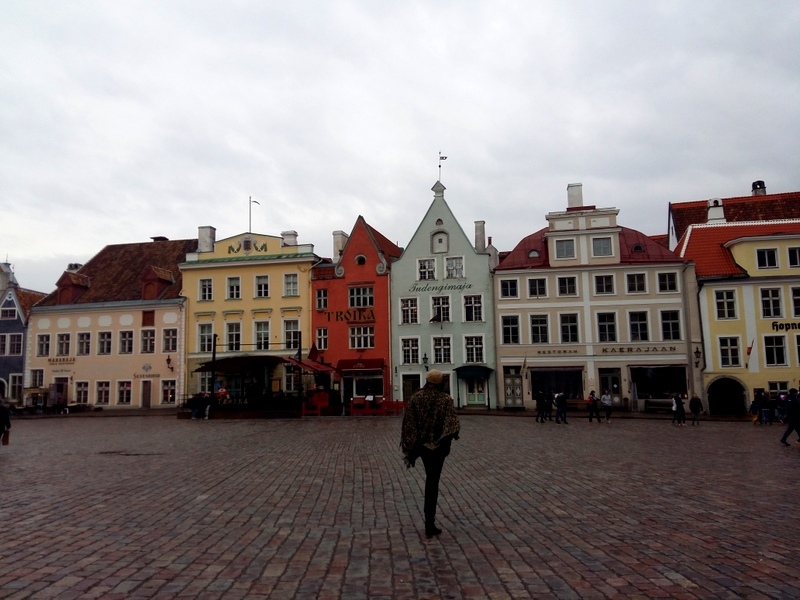 Tallinn, looks like it jumped out a fairytale book, so pretty!